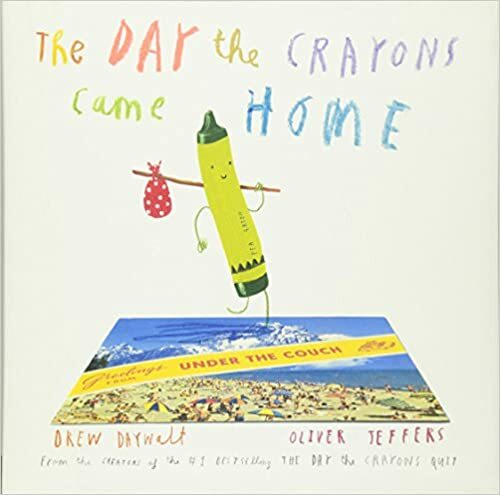 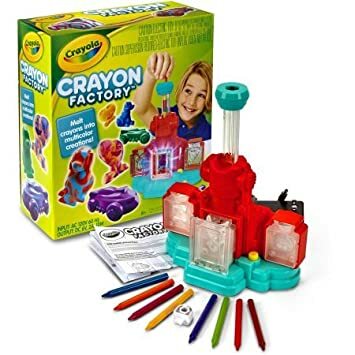 Crayola crayons have been around for a long time, and yet crayon gifts for kids are some of the nicest that you can put under your Christmas tree. 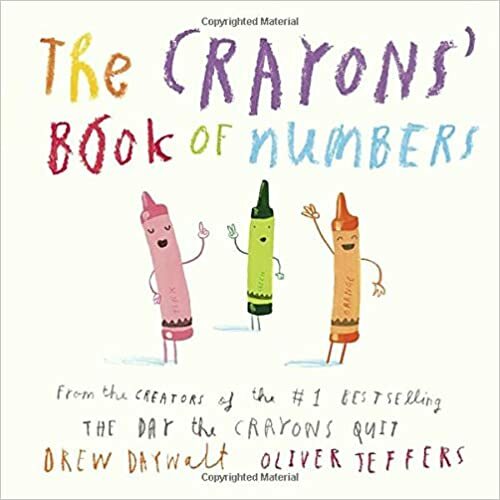 The first crayolas were invented by Edwin Binney, working with his wife, Alice Stead Binney in 1903 under the brand name “Crayola”. 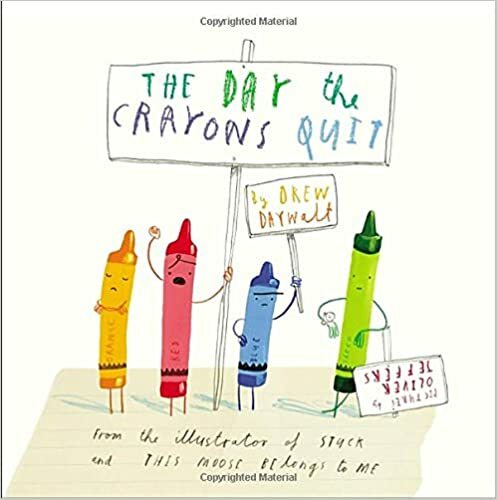 The first crayons were red, orange, yellow, green, blue, violet, brown, and black. 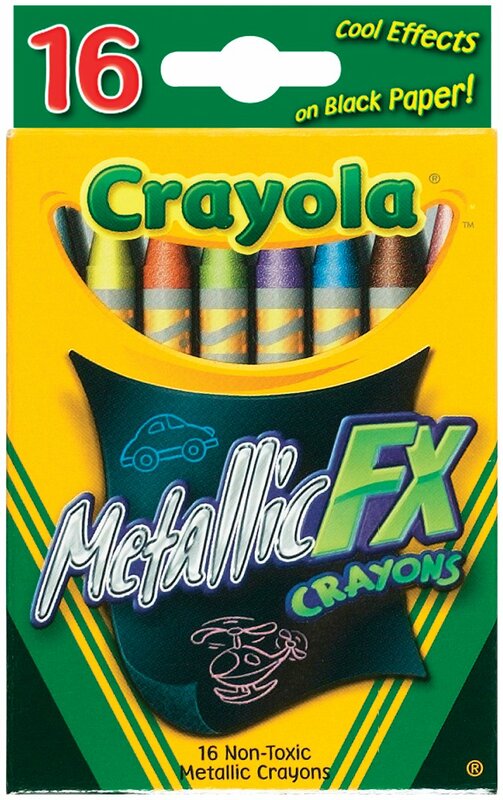 That pack sold for only a nickel. 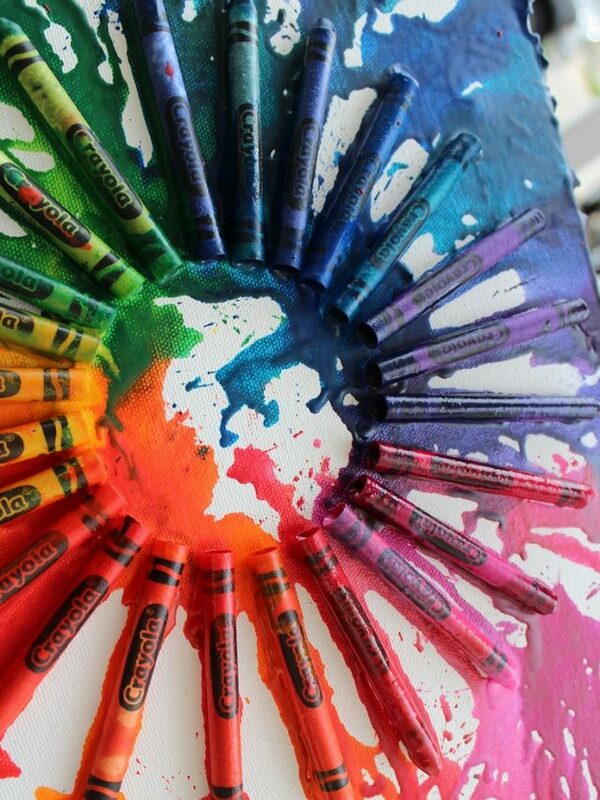 Crayons have expanded to all colors of the rainbow and then some. 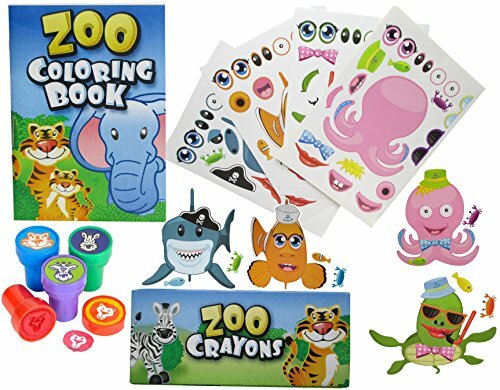 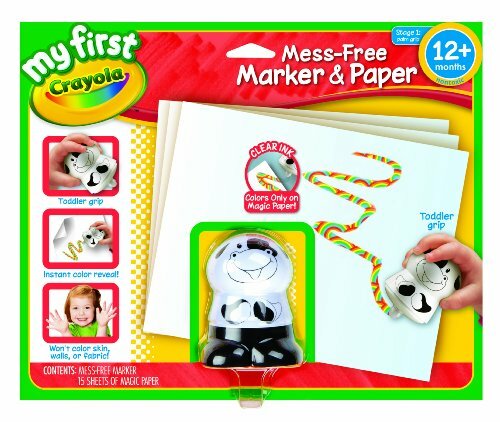 And what is even more fun are the special crayon gifts for kids that are complete kits. 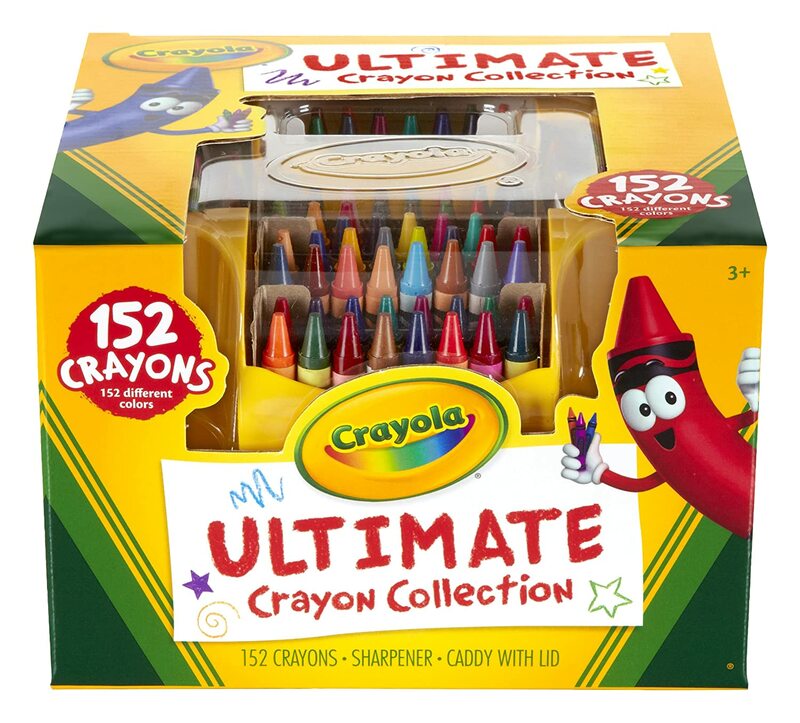 The Crayola Ultimate Crayon Collection is an excellent gift for kids. 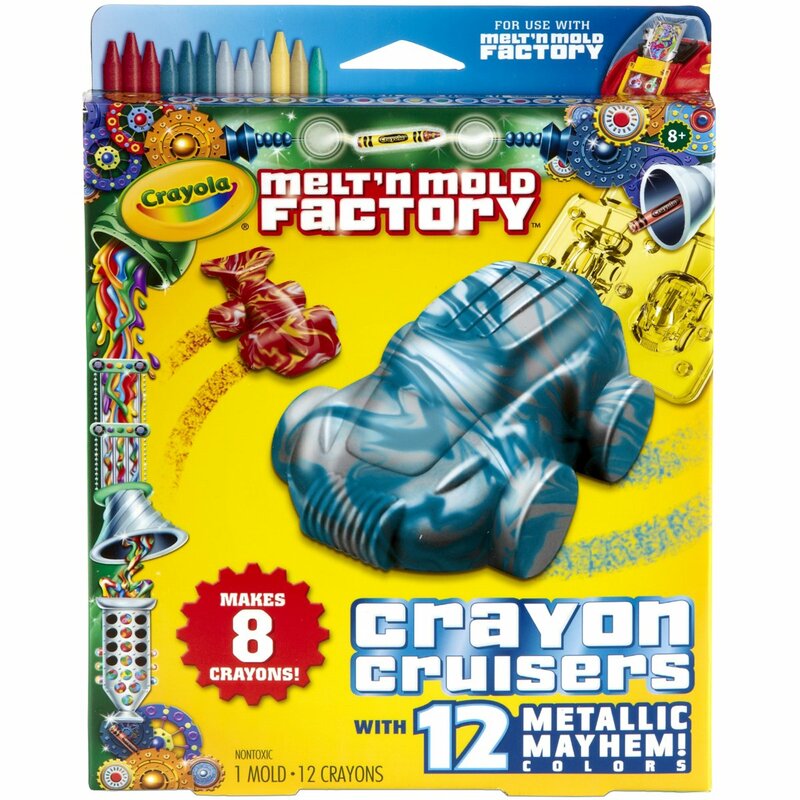 The kit includes every shade that crayon makes – including metallic and glitter crayons. 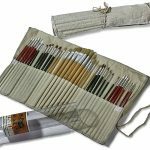 The kit comes in a handy storage caddy, and includes a sharpener. 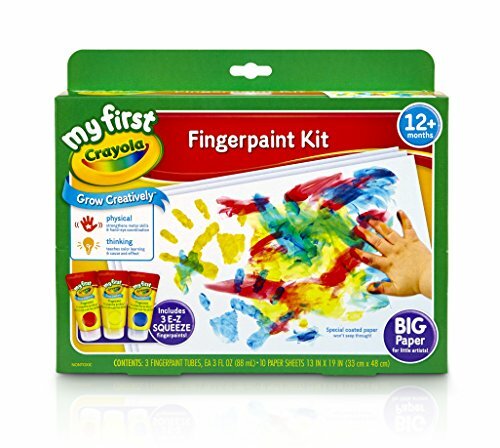 And I loved it that you can get it for under $15! 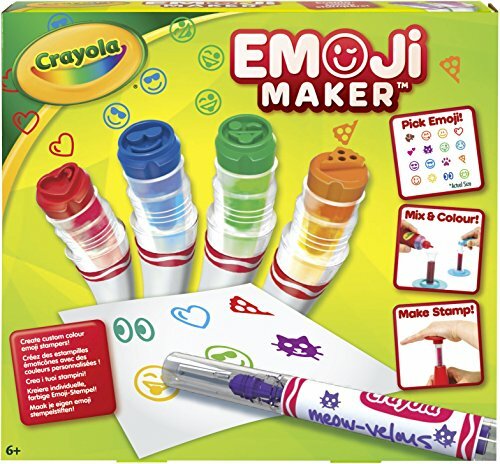 I think all kids need a set of these. 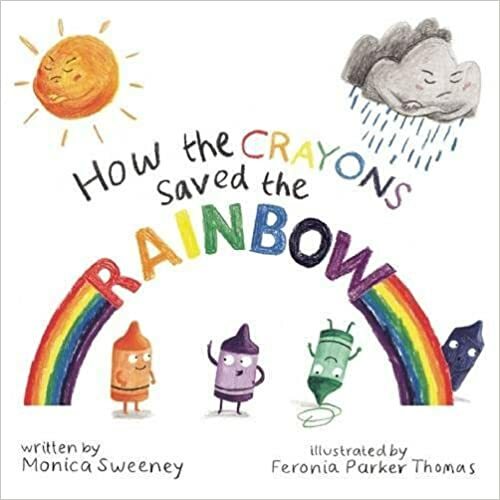 Some crayons have gone far beyond the original crayons! 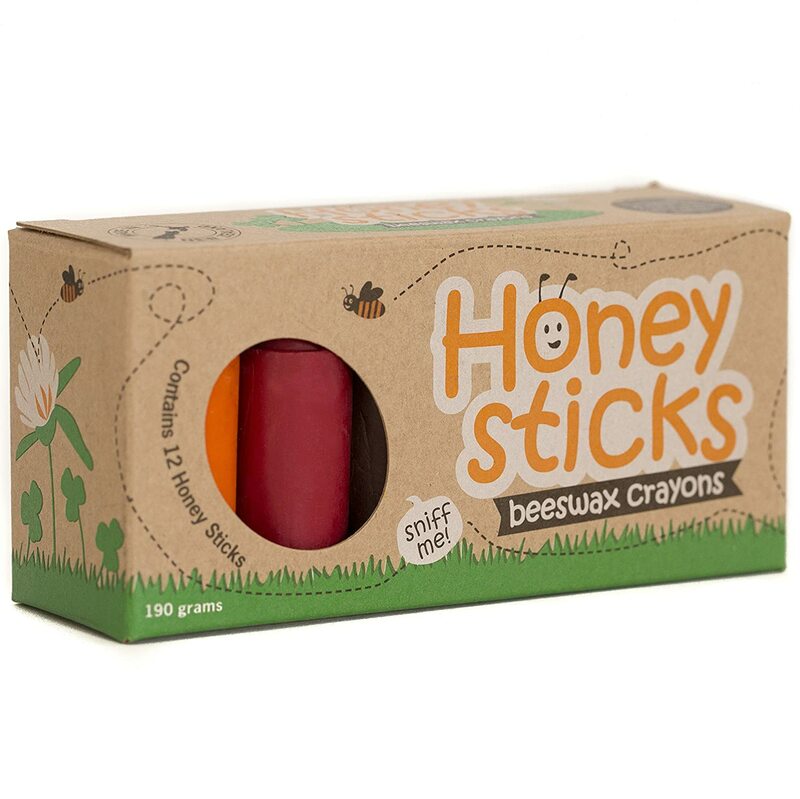 Kids love these special crayons. 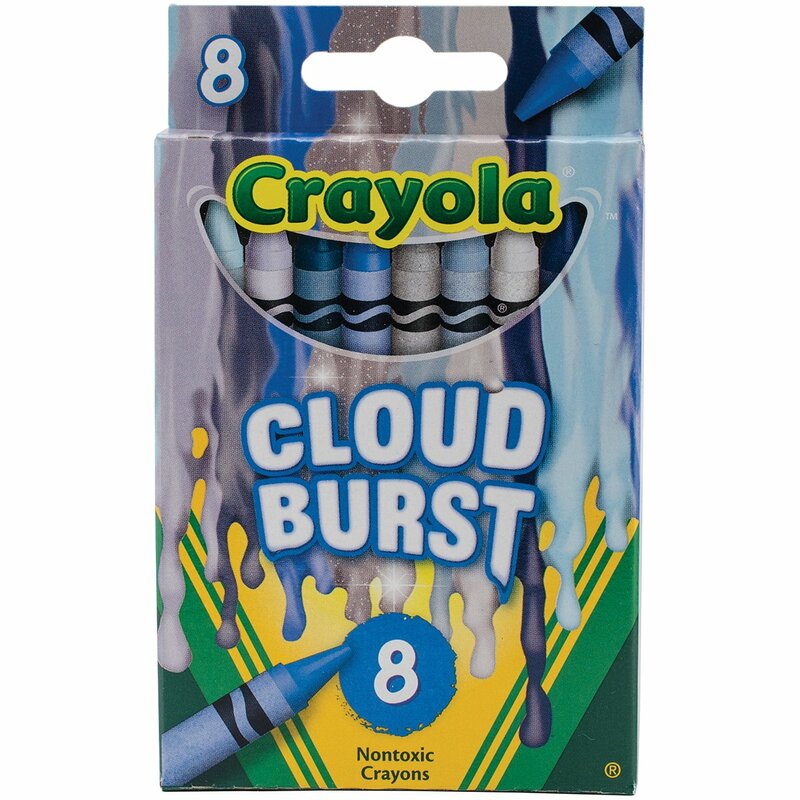 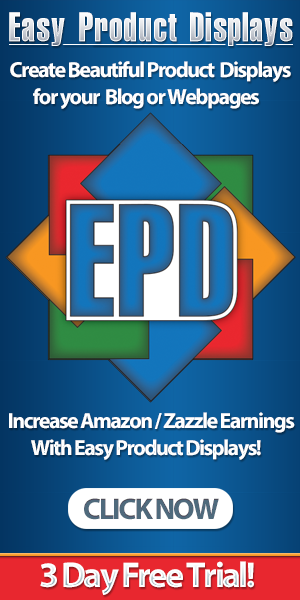 Because they are so inexpensive and and compact they make excellent stocking stuffers. 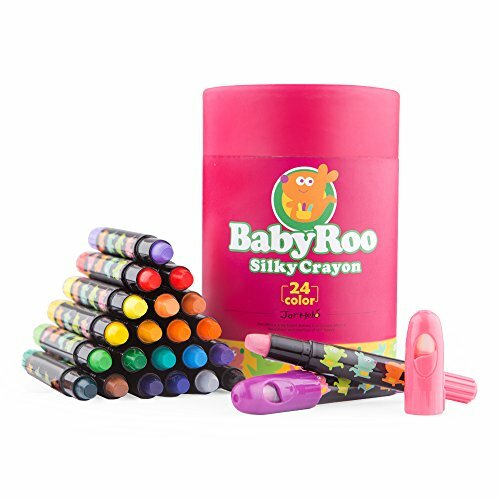 Jar Melo Silky Crayons are special drawing tools that have lots of benefits. 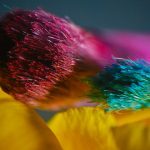 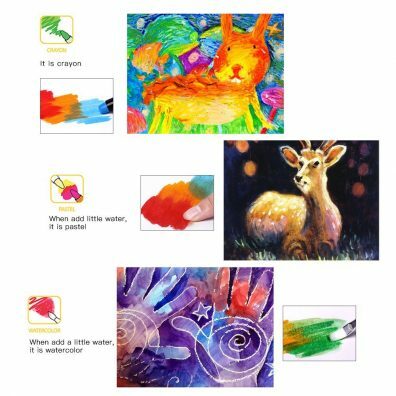 First of all, you can use them as crayons, pastels or watercolors – just turn your tool and add different degrees of water. 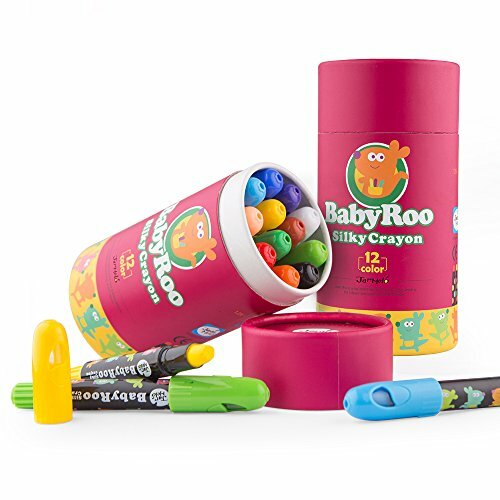 These are safe for kids – the cap is made in such a way to reduce the swallowing risk. 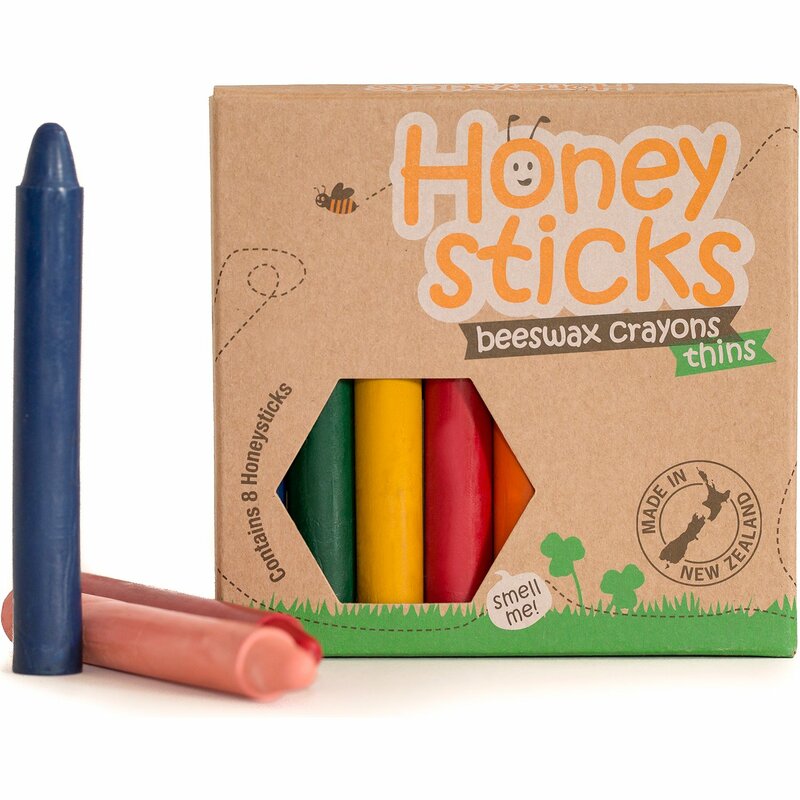 The crayons are non-toxic – you can even use them safely to do face painting! 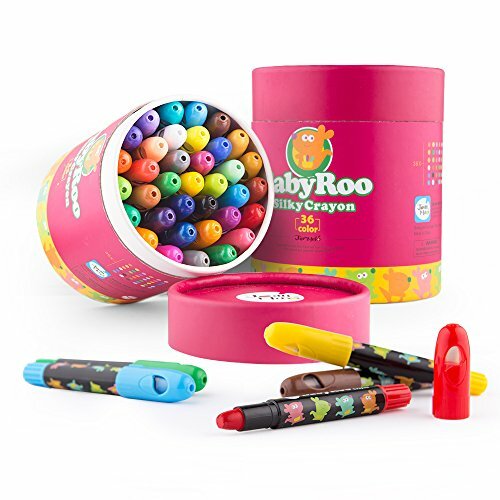 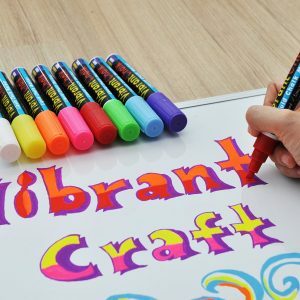 I loved finding these complete crayon kits for kids – and adults who feel like kids. 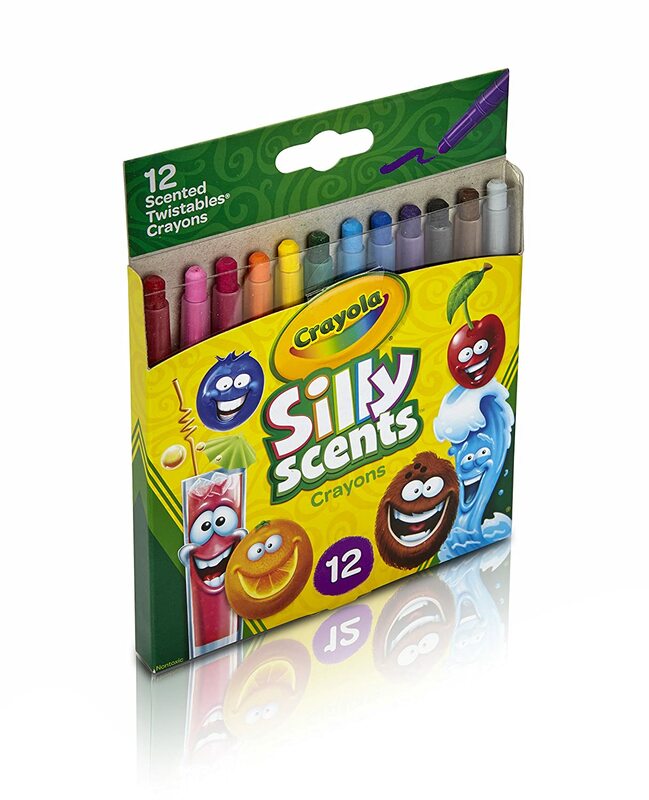 These crayons are so fun to follow! 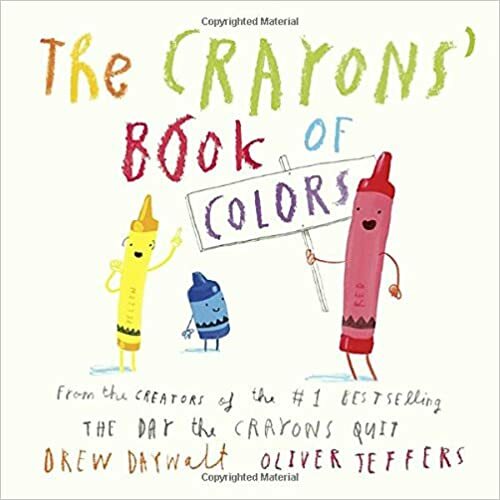 They have interesting lives, and buying one of these books is a nice supplement to the crayon kits. 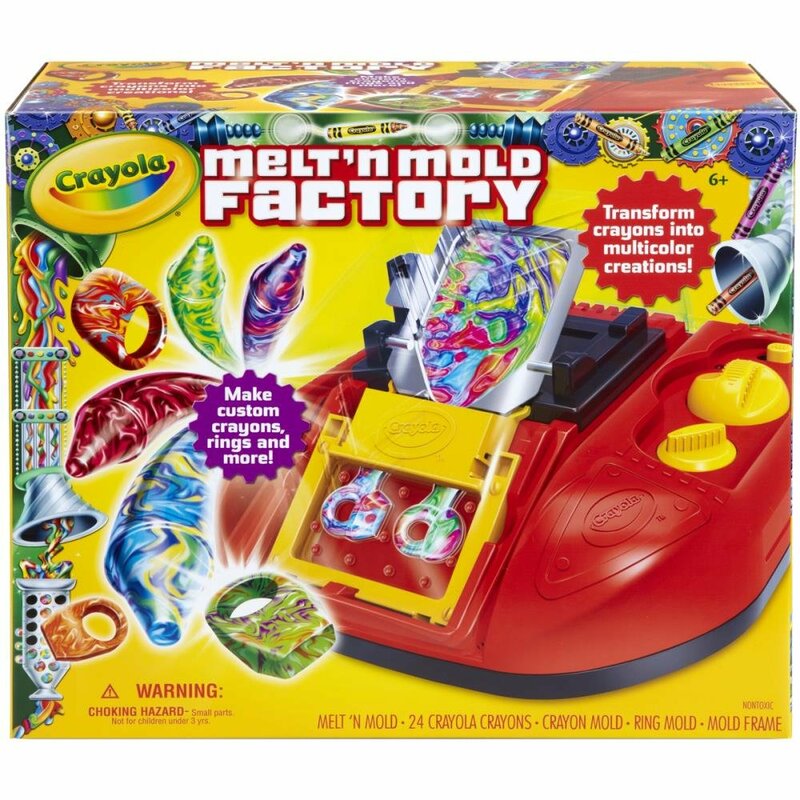 One of the most features of crayons is that they can melt – and you can make special melted crayons art. 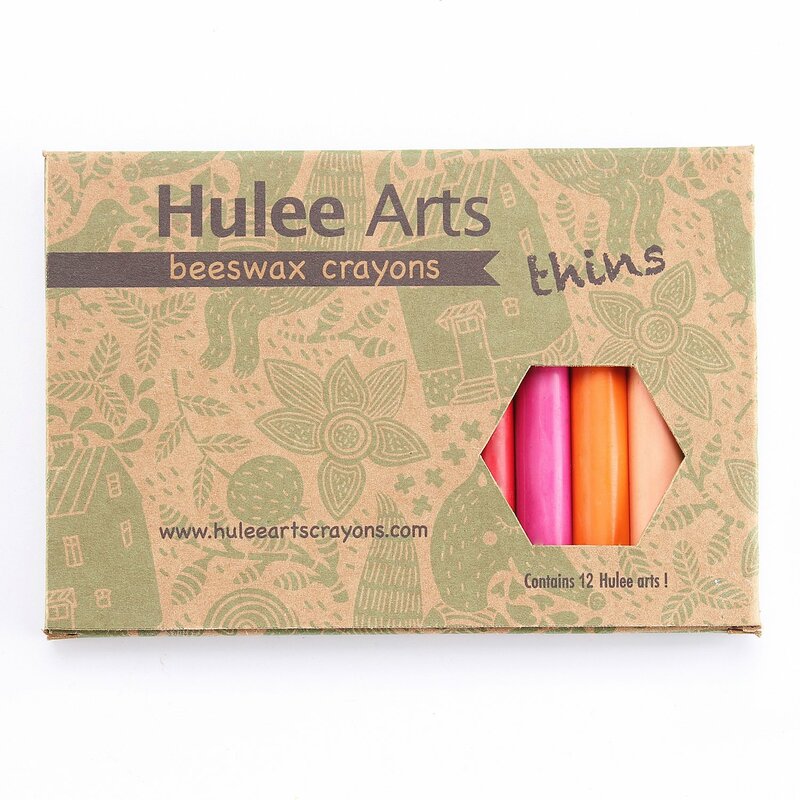 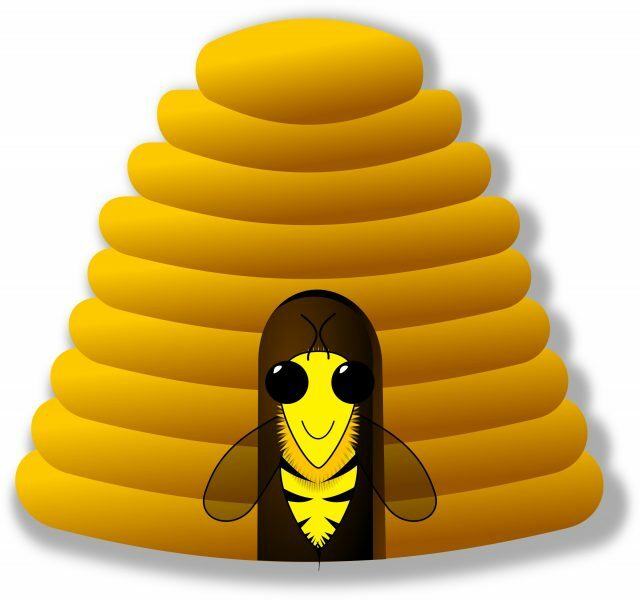 Beeswax is one of the nicest materials, and these beeswax crayons are nice. 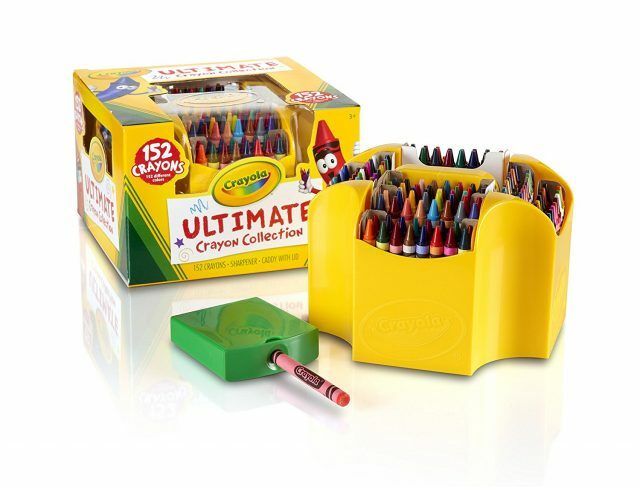 I think almost every kid will appreciate crayons. 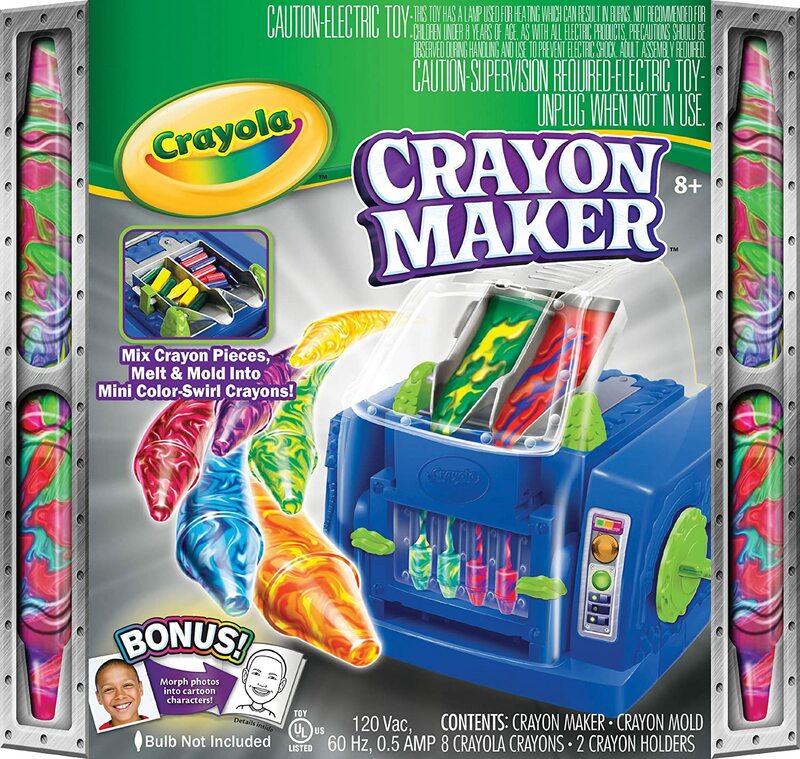 The add to the creativity, fun and joy of childhood. 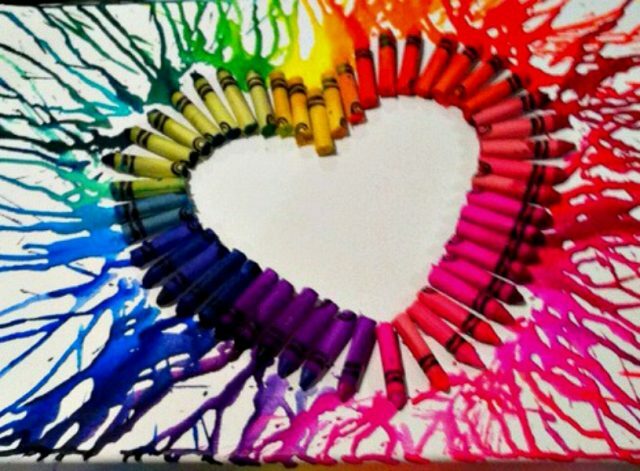 I loved drawing with crayons, still do…shhh don’t tell anyone. 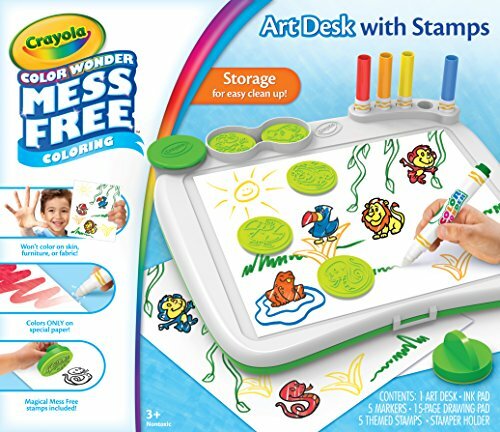 Loved coloring as a kid, would sit for hours! 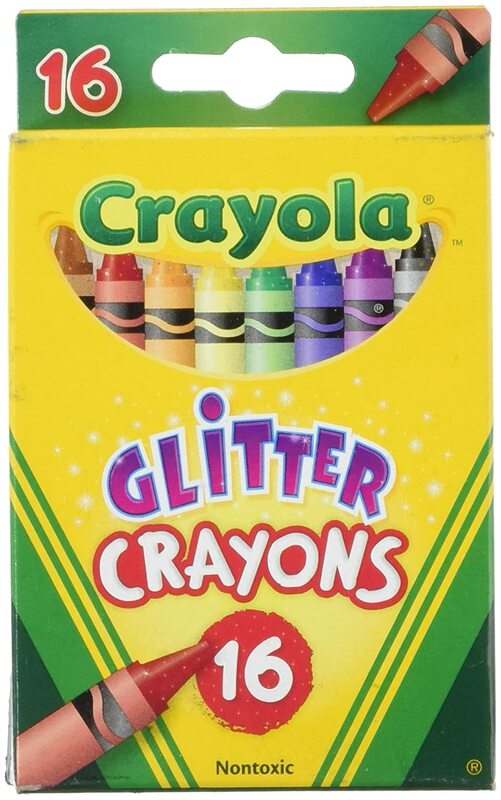 Every year we got Crayons as gifts in our Christmas Stockings. 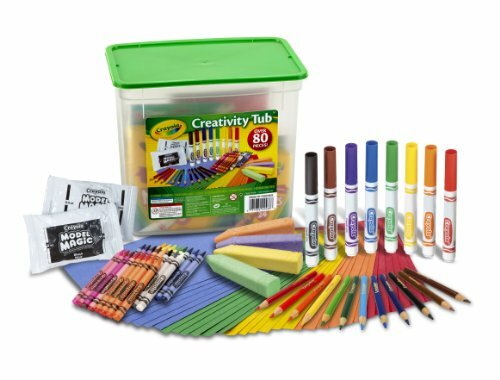 I remember how happy we were as kids coloring with our little box of crayons. 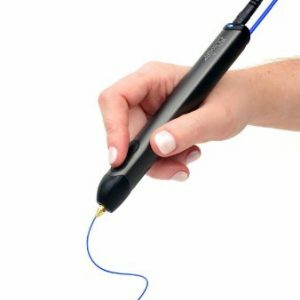 These fancy ones would have amazed us. 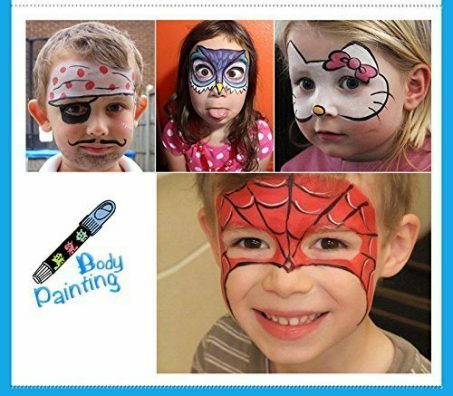 They still amaze me Virginia!